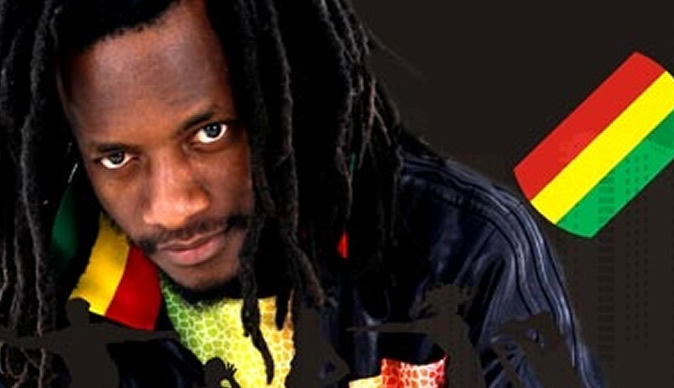 Dancehall star Winky D has received the recognition of opposition MDC president Nelson Chamisa who described him as great talent. Winky D in his latest release Paper Bag made reference to spaghetti roads which is part of Chamisa's vision for the country's infrastructure. Chamisa was responding to a comment on Twitter which had made reference to Winky D's lyrics "ndava kumberi ndakutaura spaghetti roads" and Chamisa responded saying "Winky D is great talent!" This is not the first time that Winky D has been associated with the opposition as this was evident in his previous release Parliament which his camp said was a reflection of the situation in the ghetto. During campaigns for the July 30 elections, Chamisa would make reference to the song's lyrics. The latest release has its own controversy, with some questioning the coincidence with Jah Prayzah's album, a development which his camp said was beyond their control. It has also been associated with hip-hop and the hip-hop community have welcomed the development judging by their responses on social media. Winky D's camp said there was nothing wrong in pursuing other creative avenues as music is dynamic. They gave an example of Jamaican trends that are shifting with dancehall artistes pursuing a hip-hop kind of genre. "Hip-hop is an African genre which anyone can do. The dynamics in music are changing, if you look at Jamaicans such as Alkaline and Popcaan, the kind of dancehall has changed," Winky D's manager Jonathan Banda said previously.